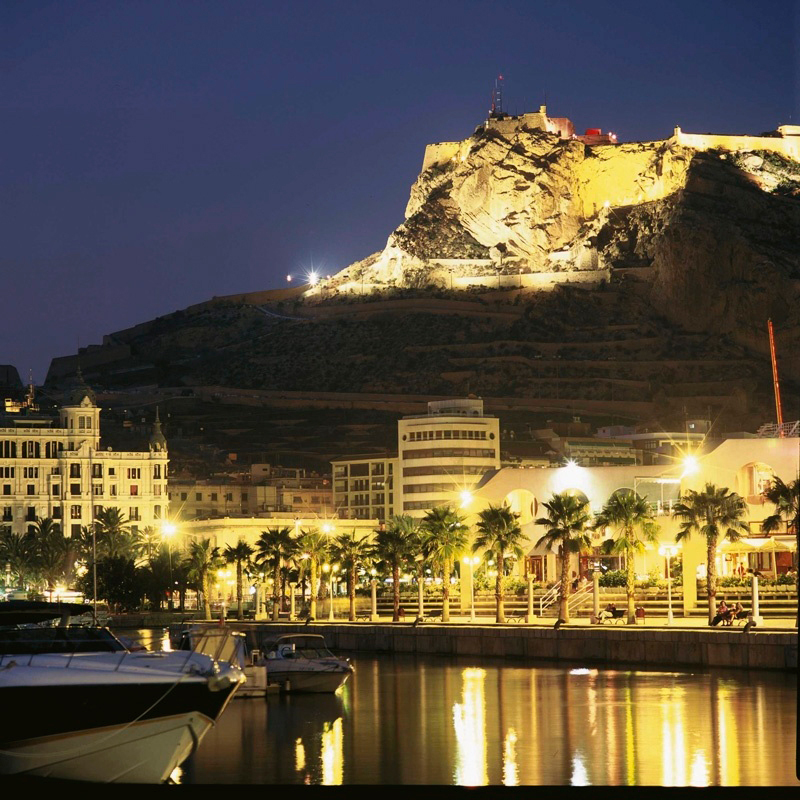 Alicante is one most important tourist destinations in the Spanish east coast. Theere are many golf courses, along with the tranquil waters of the Mediterranean Sea, are part of the appeal of this beautiful harbour city, which sits at the foot of the Castle of Santa Barbara, a silent witness to the numerous civilisations to have settled down. The historic quarter at the foot of this fortress, conceals an interesting religious and civil architectural legacy, including (Spain boulevard) the emblematic Explanada de Espana, a traditional recreational area to the local residents. Alicante is also a land of deep-rooted traditions, such as the Moors and Christians festivities and the Night of San Juan. When it comes to Alicante's delicious cuisine, rice takes the central stage, cooked in a million different ways. 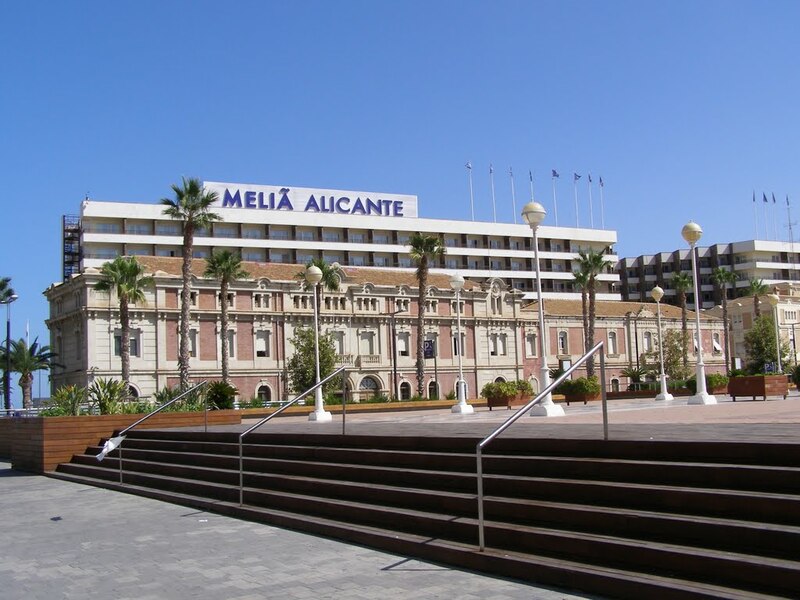 Alicante has a Mediterranean climate that features hot summers and mild winters. Alicante is protected by Northern hills and mountains which results in a constant micro climate which also limits the rainfall. It usually has not more than 20 days of rainfall in a year. Famous for its excellent weather, the city invites you to take a trip along the coast or to the wonderful island of Tabarca. Along the Alicante harbor you find beautiful long alleys for nice relaxing walks, enjoying the palm trees and the mild climate. Additional to sightseeing, direct from the harbor area, a lenghty wide sandy beach leads its way up to San Juan. Just drop your towel on the sand and enjoy a wonderful day in the sun. During summer, Alicante with its Airport is a starting point for many Costa Blanca tourists, while during the winter tourists and residents tend to live along the coast in places like Benidorm, Calpe and Denia. The airport in Alicante is currently the sixth largest airport in Spain. Growing in size continuously over the past years, in March 2011 the airport got a new terminal building replacing the old two terminals.